Social media is becoming a regular part of life for most kids. Support your child to manage the risks in their online world but still enjoy its benefits. Kids are spending more time online and connecting with others. Your child might ask you to sign them up to a popular game or social media site. It’s important to check the minimum age requirements, be aware of the risks and supervise your child’s use. 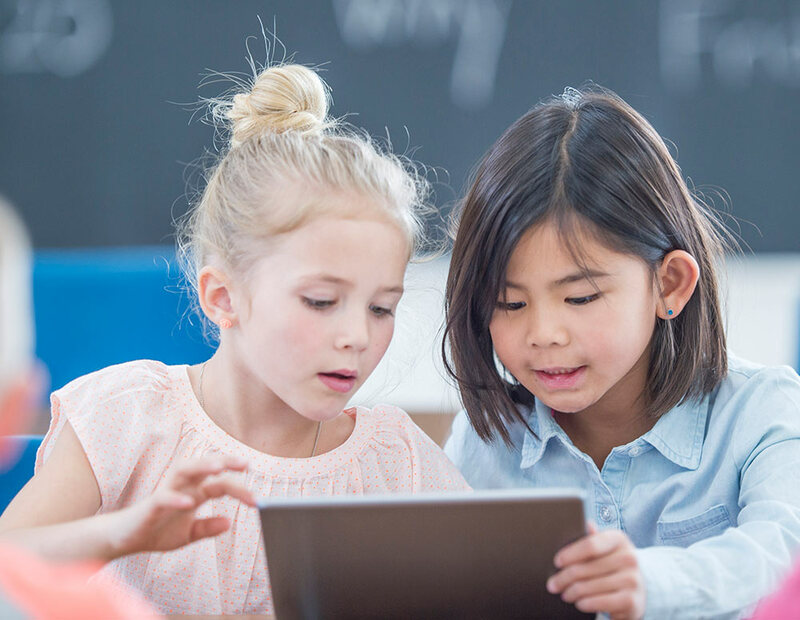 While there are too many sites and apps to list in just one article, you can learn about them and get up-to-date information on the eSafety website. Talking to your child about the risks and benefits of social media can help them navigate these platforms safely. As a parent, you’re not alone in supporting your child through their use of social media. If you’re struggling with this, give us a call on 1300 30 1300 (QLD & NT) and speak to one of our trained counsellors, or if you're not living in QLD or NT, check out this list of Parentline services in each state or territory. You could also visit the eSafety website to find out more about offensive content and cyberbullying and what you can do or show your child the Kids Helpline site.